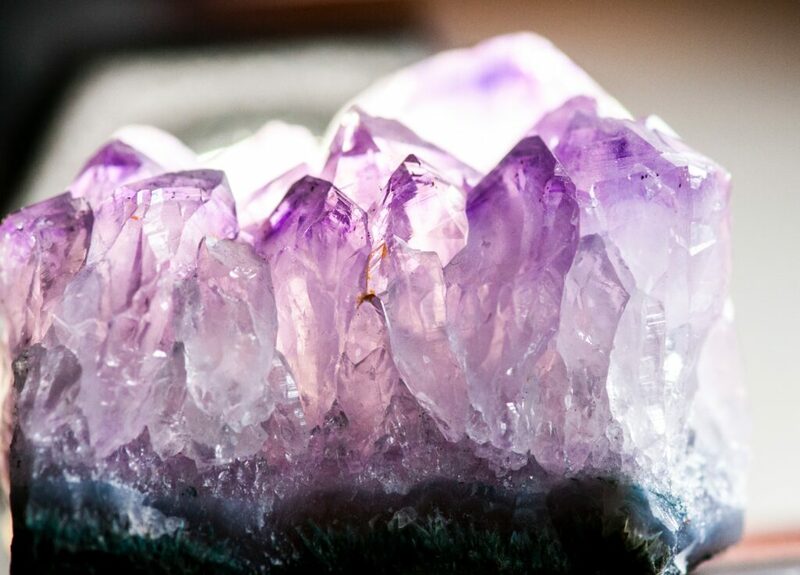 with the power of nature to create an emotional, intimate décor choice. The seamless combination of nature and art can bring harmony to any room where it’s placed. Just like a painting or framed picture, you can hang this moss letter up anywhere you’d like and see it as a daily reminder of the beauty of nature. Part of what makes this medium special is the fact that it is made out of natural moss. Plant The Future offers creative interior designers and nature lovers the best of both worlds. Mosses were the first plants to emerge from the ocean and conquer the land. This capacity to flourish, evolve and grow makes them the perfect choice for creating a nurturing environment. 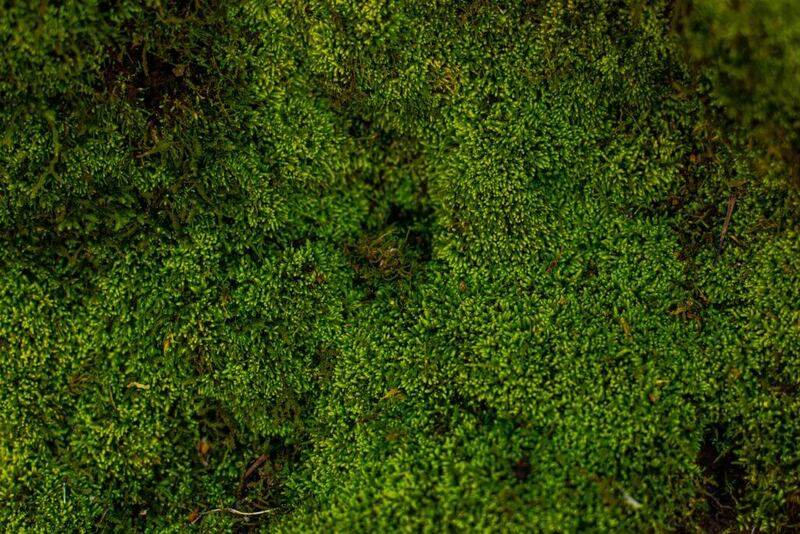 Mosses are also known for their splendor and enchanting elegance. It adds a touch of pastoral fantasy and mystery to any wall. With this eye-opening saying, Kimmerer invites us to elevate the mood of our homes. Inspire your guests as well as your children; show them that new world. In today’s society, maintaining a connection with nature is hard. Our appreciation for the earth and its wondrous creations is slowly diminishing. 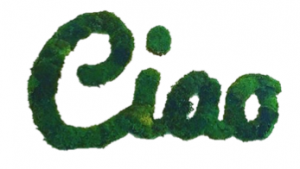 For home or office, our moss plant letters complement both modern urban interiors and rustic country décor. Don’t lose your touch with nature. Instead, inspire people or customers to see the world the way you do and help bring the outside in. 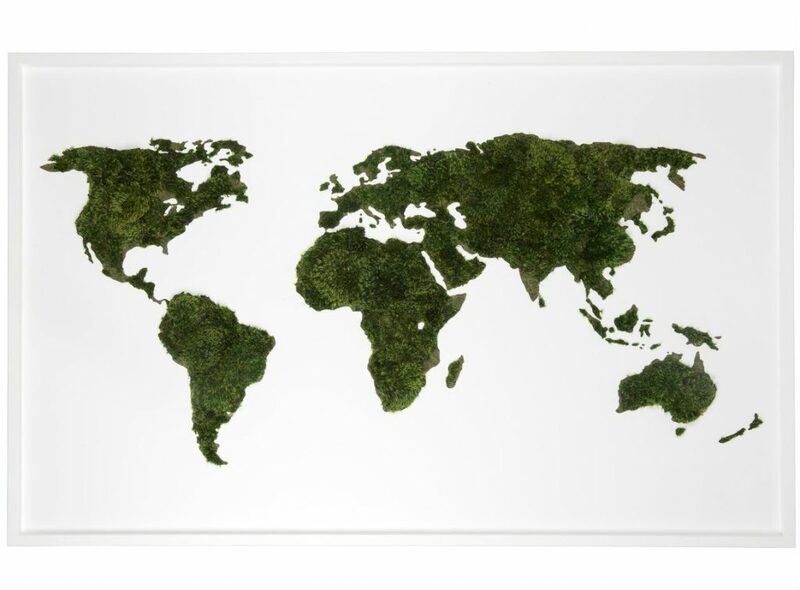 Moss art is a wonderful addition to any living room, office, and bedroom or anywhere you feel like injecting a little positivity and quick-spirited energy.